Gabriella "Gabi" Wilson (born June 27, 1997), better known by her stage name H.E.R. (pronounced her, acronym for Having Everything Revealed), is an Grammy award winning American singer and songwriter. Before being known as H.E.R., Wilson rose to fame by participating in Radio Disney’s Next Big Thing in 2009. She later signed to RCA Records at the age of 14 and released a single, "Something To Prove", under her real name in 2014. She re-emerged in 2016 with the H.E.R. persona, releasing her debut EP H.E.R. Volume 1. She then released subsequent EPs H.E.R. Volume 2 (2017), H.E.R. Volume 2, The B Sides (2017), I Used To Know Her: The Prelude (2018) and I Used To Know Her: Part 2 (2018), the latter two leading up to her upcoming and highly anticipated debut album. 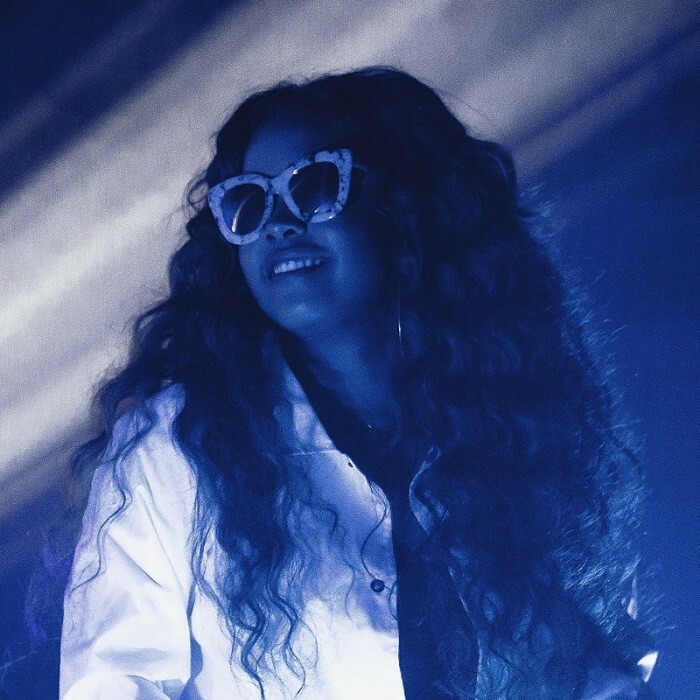 Her compilation album, H.E.R., was released in October 2017, consisting of tracks from the singer's first two EPs plus six additional songs. H.E.R. was nominated for five Grammy Awards at the 61st Annual Grammy Awards in 2019, winning for Best R&B Performance and for Best R&B Album.